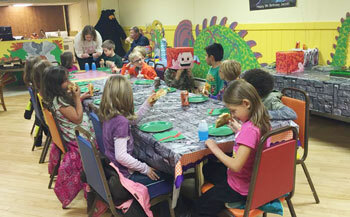 Lakeshore Celebrations - Birthday Parties in West Michigan- fun for all ages! 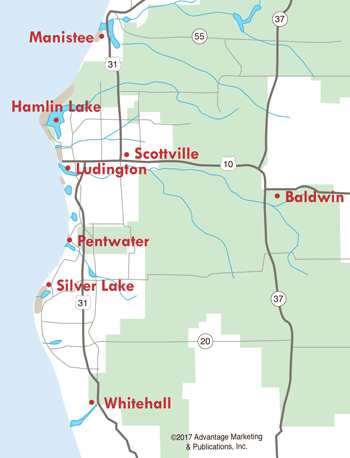 The West Michigan area is the perfect setting for any type of celebration. And you've arrived at the best site to begin your party preparations. Whatever the occasion...a first birthday, Sweet Sixteen, the big 4-0, or a retirement...we have the information you need to make your West Michigan party one to remember. When planning your party, there are some things to consider, such as...What do you want the theme to be? How many people are you going to invite? Where would you like to hold the party? What kinds of food, drinks, or dessert are you going to serve? When asking these questions, it may help to do some quick research about available resources in the West Michigan area. 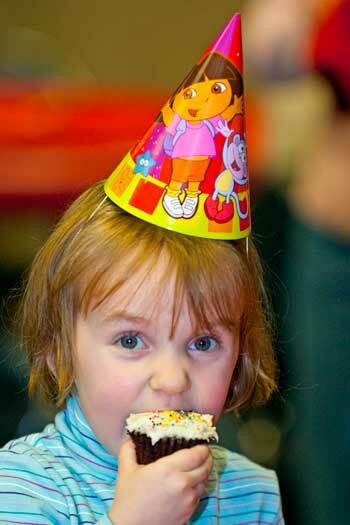 When it comes to a fun and interactive birthday party, West Michigan is where it’s at! There are many exceptional local venues for birthday celebrations, whether that special someone is turning 1 or 100! In downtown Ludington, Sandcastles Children's Museum throws birthday parties that are loved by kids and the Mason County District Library has rooms available at no charge where you can put together a great time! Flipstar Gymnastics in Ludington and Lewis Farm Market & Petting Zoo in New Era also have great activities that put an amazing touch on your child’s special day. If you’re looking for something more outdoorsy, check out our many beautiful Parks & Beaches, complete with picnic tables, grills, playgrounds, and pavilions. There are also various halls and restaurants that are happy to host a birthday party for the "kid at heart"! To help choose the theme of your birthday party, visit Party Supply Stores and Rental Businesses, and find out what kinds of decorations, party supplies and equipment they have to offer. When writing your guest list, know that there are many lodging choices available to provide a nice place for your guests to stay. Some of the lodging facilities even have a special room for you to host your party on-site! When doing more specific planning for your birthday party, call a local bakery to choose what kind of cupcakes, cake, or any other dessert you would like to serve. Local bakers will help you choose what flavor, colors, and designs you would like, and they can work with any budget! If you're looking to host a party at a Restaurant, make sure you call ahead to book enough tables. Maybe you want to make your own food...check out local Grocers & Specialty Foods to find the tastiest foods to serve at your birthday party. If you're hosting an adult birthday party, perhaps you'll want to make a toast...don't forget to browse a local Wine Shop to find the perfect wine or champagne for your party. 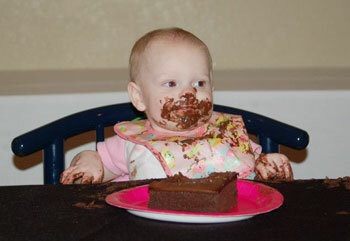 Professional photographers can help you capture all the fun, special moments of your West Michigan birthday party. Be sure to let your guests know what types of gifts to give, and tell them about local Gift Shops they can find the perfect gift from. And while you have the family together, why not have some Family Fun? Get the gang together for a game of bowling, or go on a short family adventure...there are many West Michigan businesses ready to host your event and show your family a good time. Lakeshore Celebrations is here to make your party searches easier...we wish you a great, memorable event!